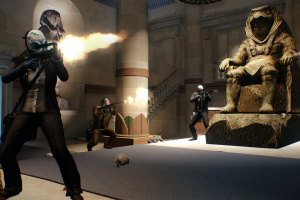 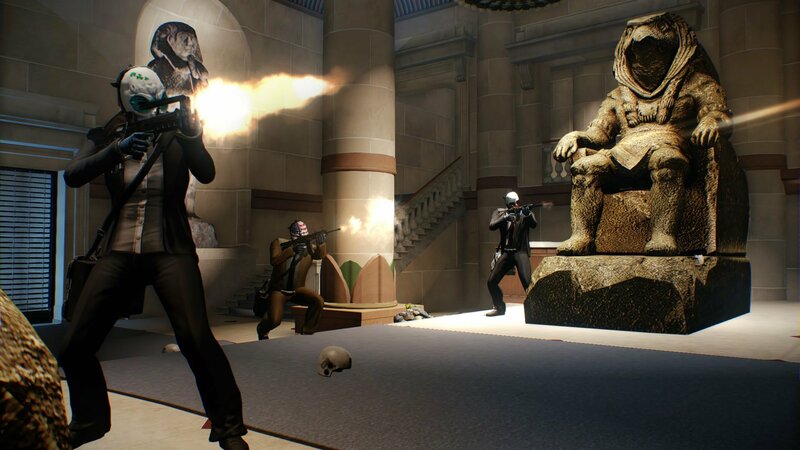 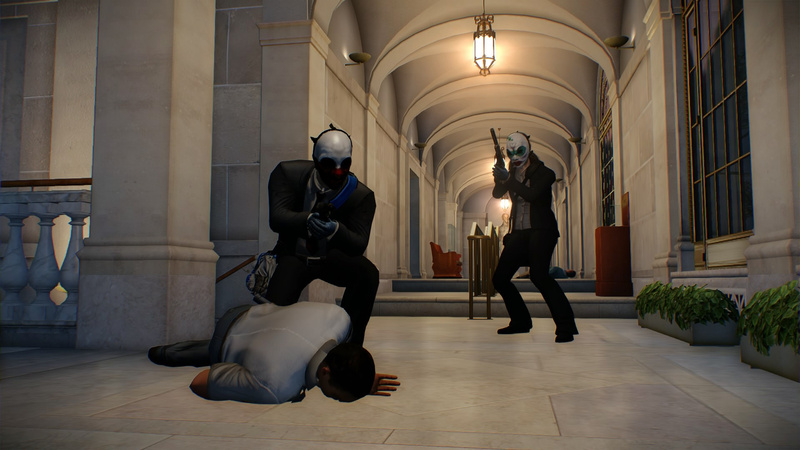 Up to four friends co-operate on each heist, and as the crew progresses the heists get bigger, better and more rewarding. 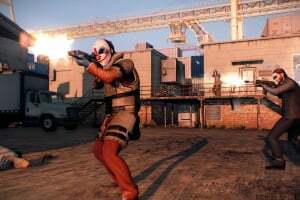 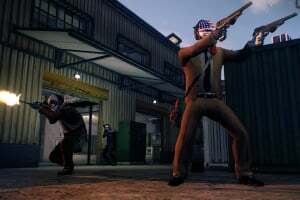 Along with earning more money and becoming an infamous criminal comes new customisation that lets players build and alter their guns and gear. 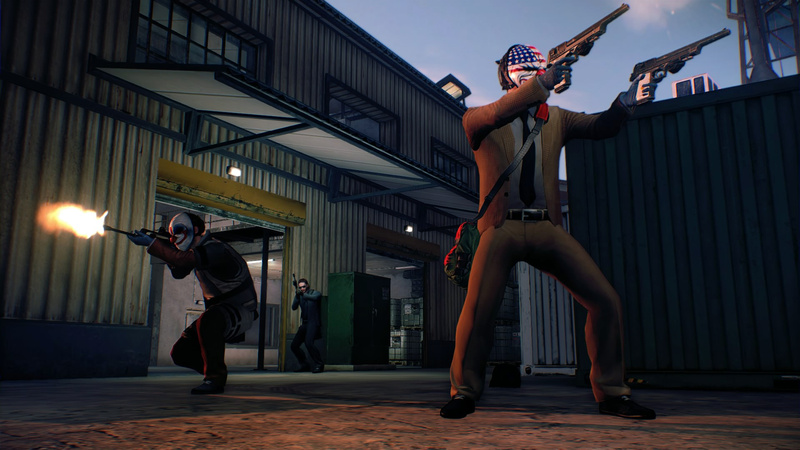 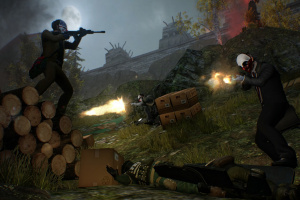 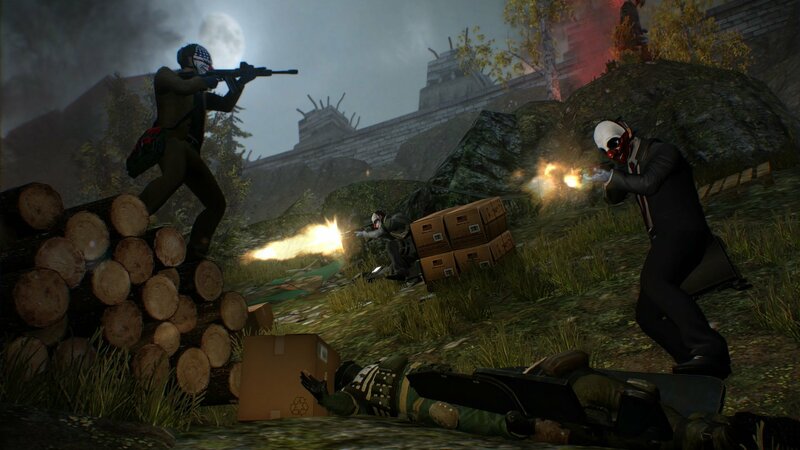 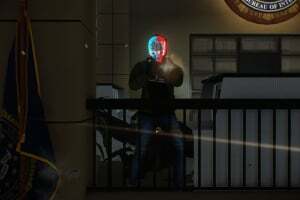 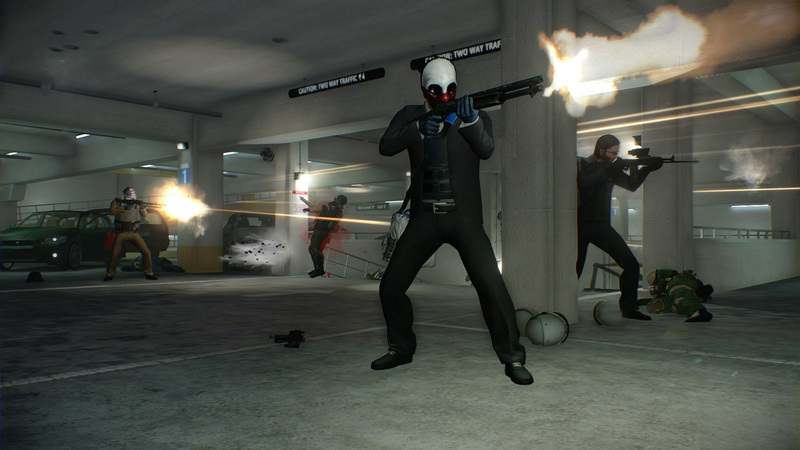 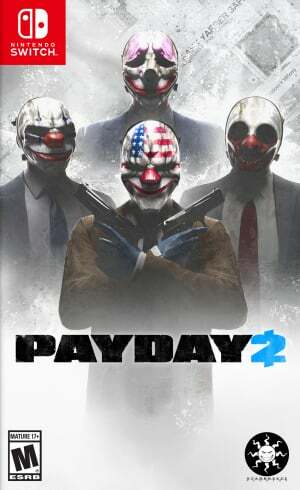 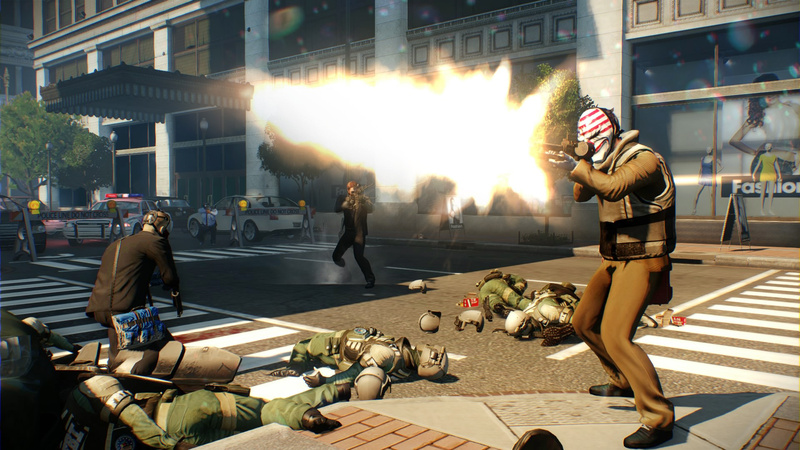 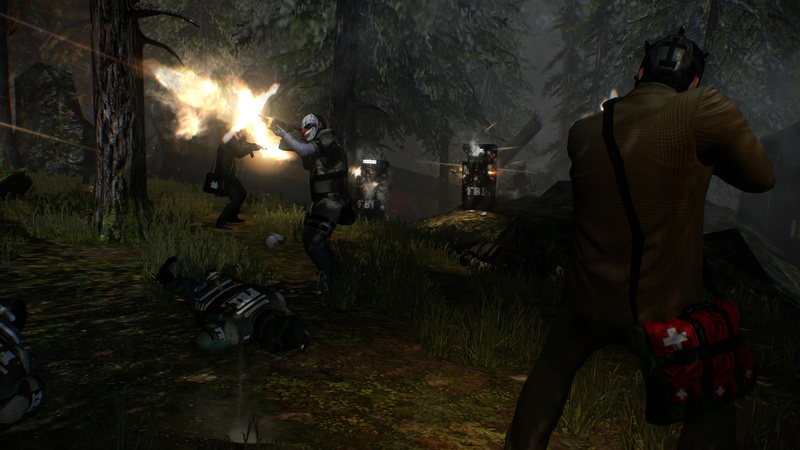 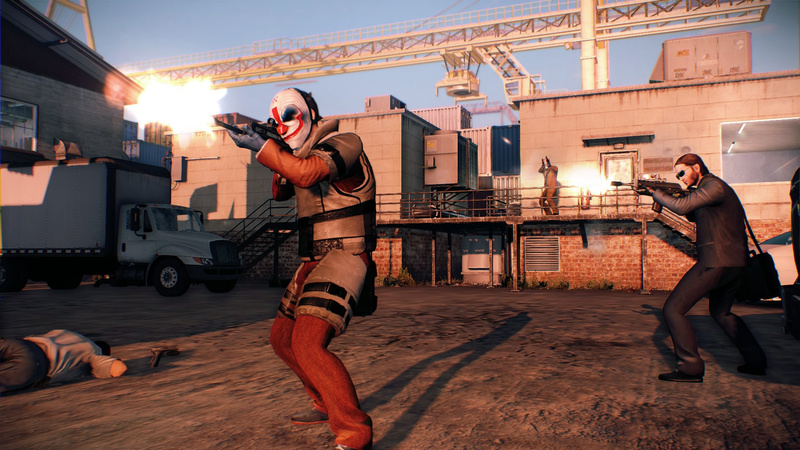 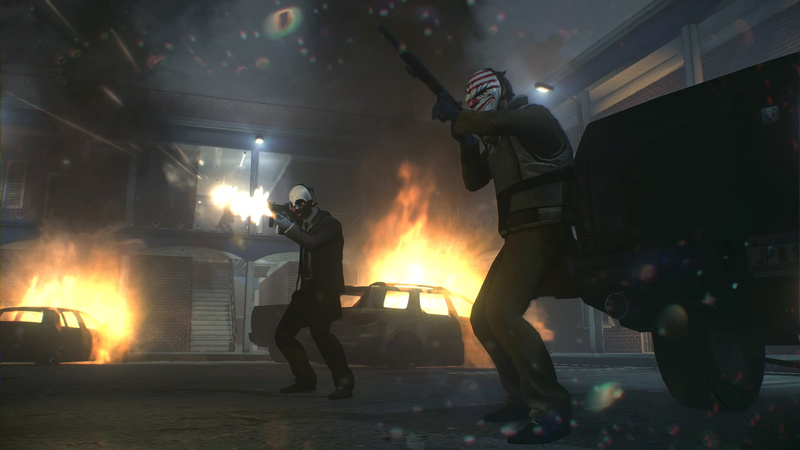 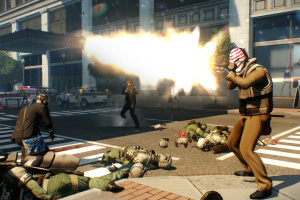 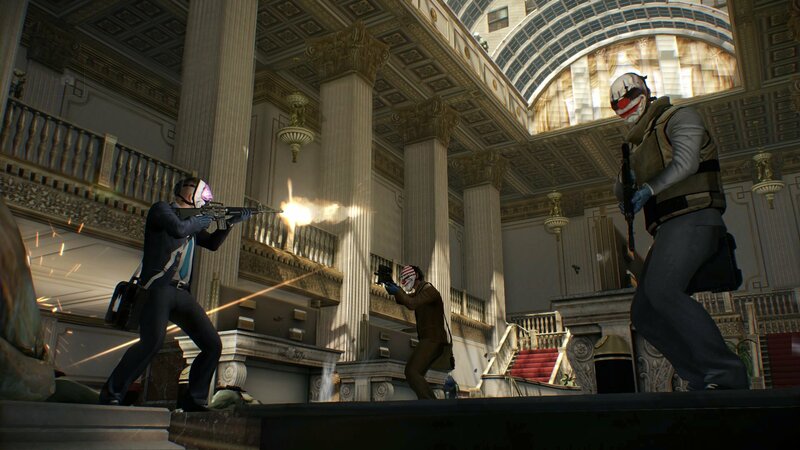 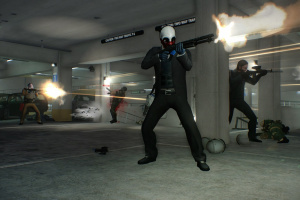 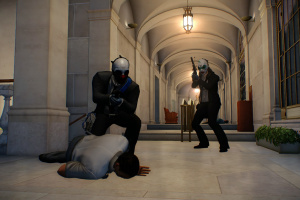 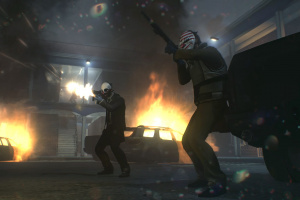 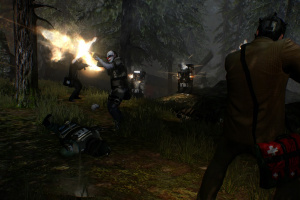 PAYDAY 2 comes with full touch screen menu support, and a newly developed rumble feature that responds as you, for example, fire weapons or throw grenades. 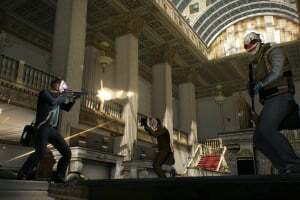 There’s also an added local multiplayer mode to CRIME.NET called CRIME.NET Local Play, which lets you set up a local game and invite friends that share the same local network*. 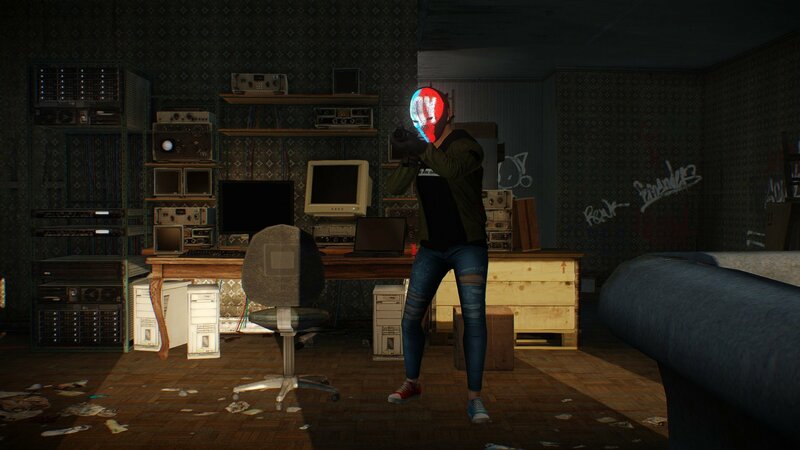 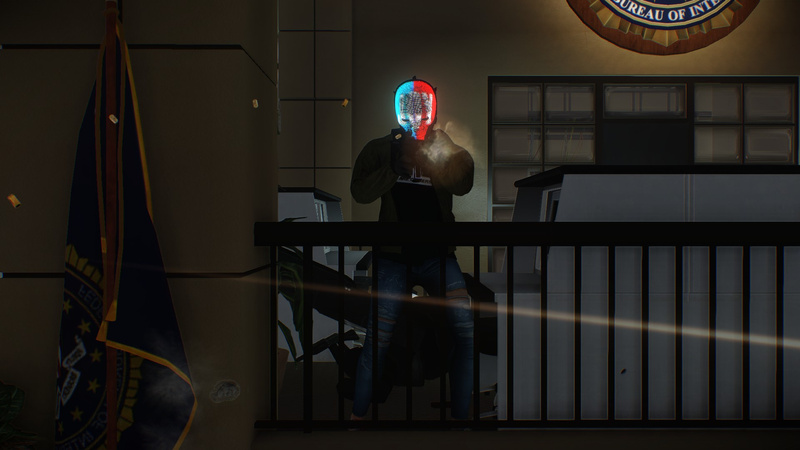 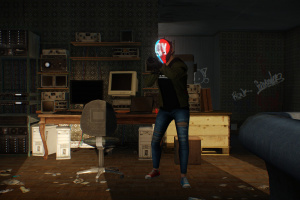 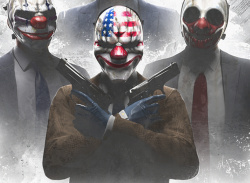 Finally, PAYDAY 2 comes with an exclusive character called Joy, who’s initially releasing only on Nintendo Switch – complete with her own mask and weapons.